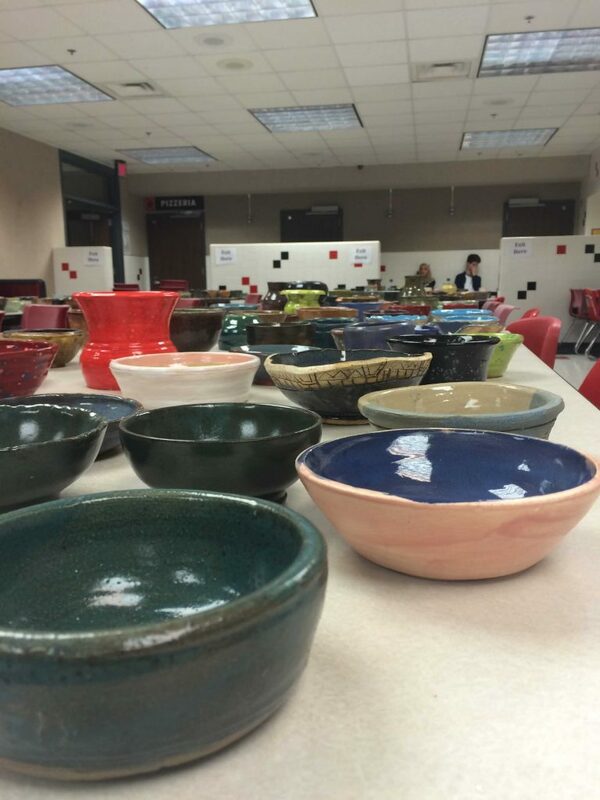 Empty Bowls Fundraiser Gallery - NCHS Live! 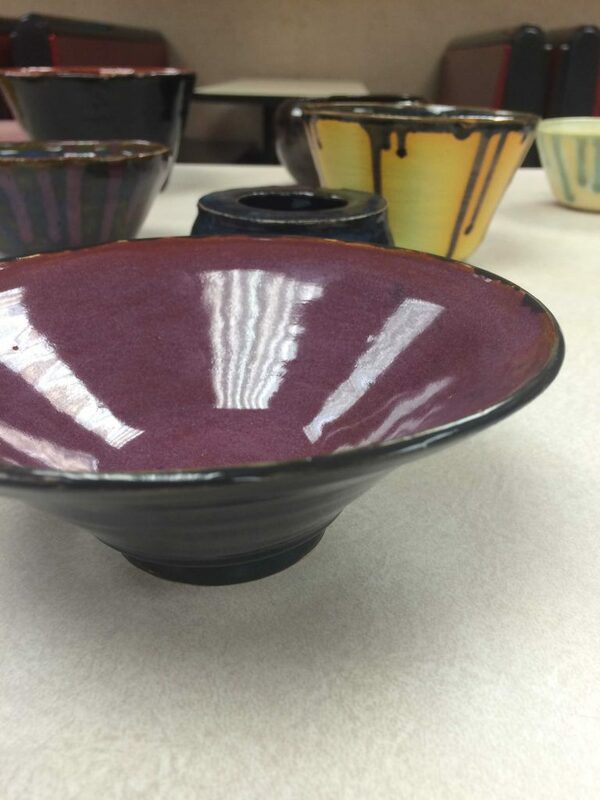 This Wednesday, the ceramics classes created bowls to sell at the Empty Bowls Fundraiser. 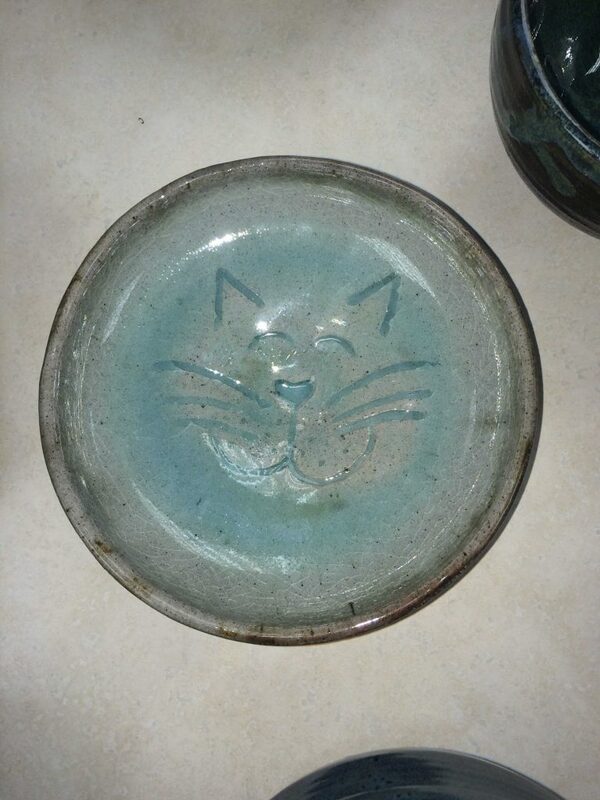 Each bowl was sold for $7 each and all of the profits benefitted Riley Children’s Hospital. In addition, soup and refreshments were handed out to enjoy with the newly purchased bowls.